The photographer of Queen Victoria had already immortalised Villefranche and its surroundings: the house, the yacht and the Queen’s staff. 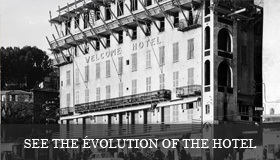 At the time the Welcome Hotel was called Hotel de l’Univers and it welcomed travellers way back in time (18th century). Until the end of the 19th century, the building had only 4 floors: the bar on the ground floor, the entrance of the hotel with its living room and dining room and two floors of rooms. Around 1890 a third floor of rooms was added. 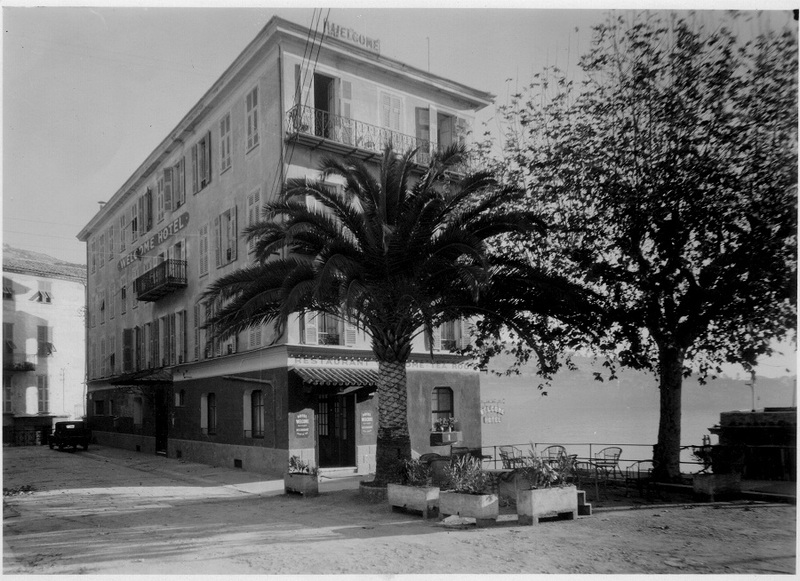 As more and more English citizens were regularly visiting the Côte d'Azur, the « Hotel de l'Univers » changed its name to « Welcome Hotel » in 1920. The hotel entrance was then located in the Amélie Pollonnais Square. In September 1943, Mrs. Reine and Mr. Guy Galbois (parents of the current owners) bought the Welcome Hotel. The hotel was requisitioned during the Second World War and when Mr. and Mrs. Galbois got it back they found their home deteriorated. 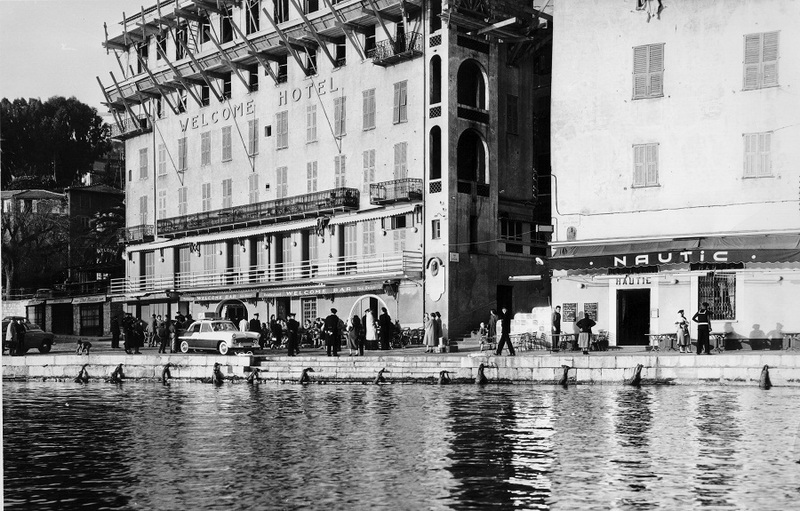 With courage and know-how, they brought the hotel back to life and ready to welcome tourists from the whole world, the Jet Set and the Greek boat owners who were mooring in the harbour. They were using the hotel as a concierge service. 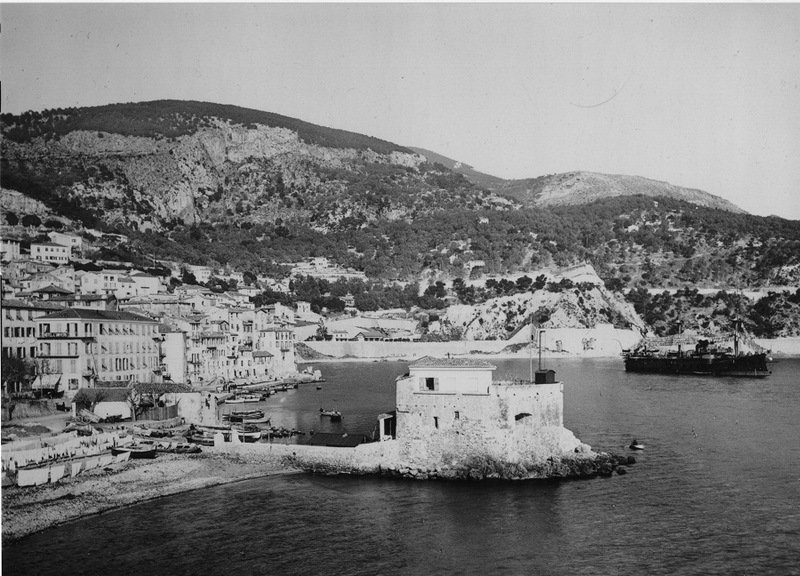 In the aftermath of the war, the 6th American fleet had chosen Villefranche as their home port and the Welcome Bar, like many other cafés, greeted the American sailors. In 1955 the building reached its present size with the addition of two more floors, one of which with an attic and loggias on the roof. A lift was added in a tower set against the back wall in order to serve the seven floors. In 2000-2001, the reception is laid out on the ground floor as well as a entrance hall and a living room. 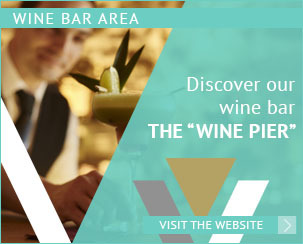 The veranda is used as breakfast room and café: the Wine Pier opens in 2002. Four extra rooms and one junior suite are built. In 2002-2003, balconies with a sea view are built outside each room on the 4th floor. 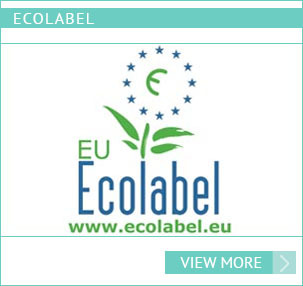 In 2003, the company’s quality policy implemented for many years is finally rewarded with the HOTELCert certification, renewed in 2006, and the ISO 9001 certification, renewed in 2006. 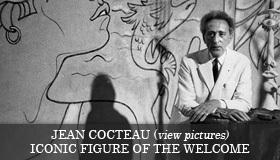 From the 20s, the Welcome Hotel attracts an artistic and intellectual clientele, in particular Jean Cocteau, whose first patrons were the Vigouroux brothers, owners of the Welcome Hotel at that period: they welcomed the artist many times since 1924. 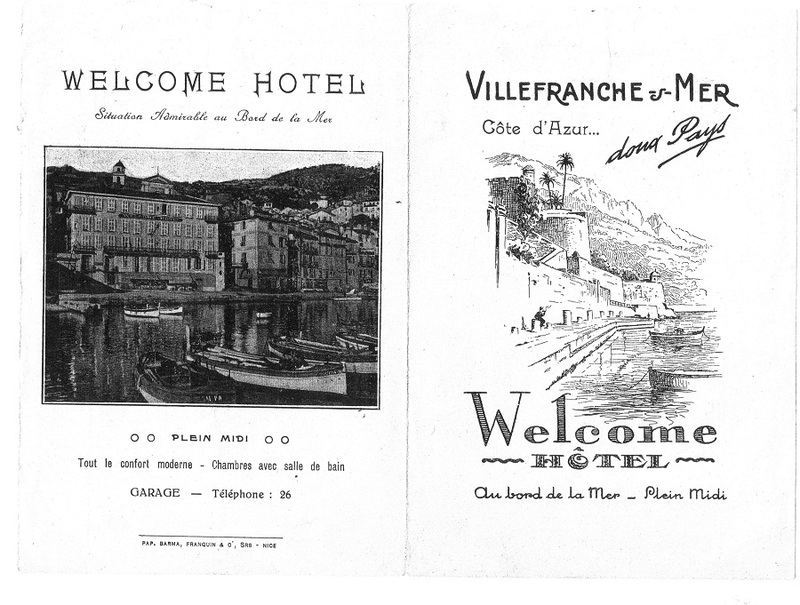 “A haunted hotel was the Welcome Hotel in Villefranche. It is true that we did haunt it, as it was not meant to be. There was actually the Obscure street. There were the battlements and the barracks that, in the evening, bring to mind the absurd impressiveness of the dream. 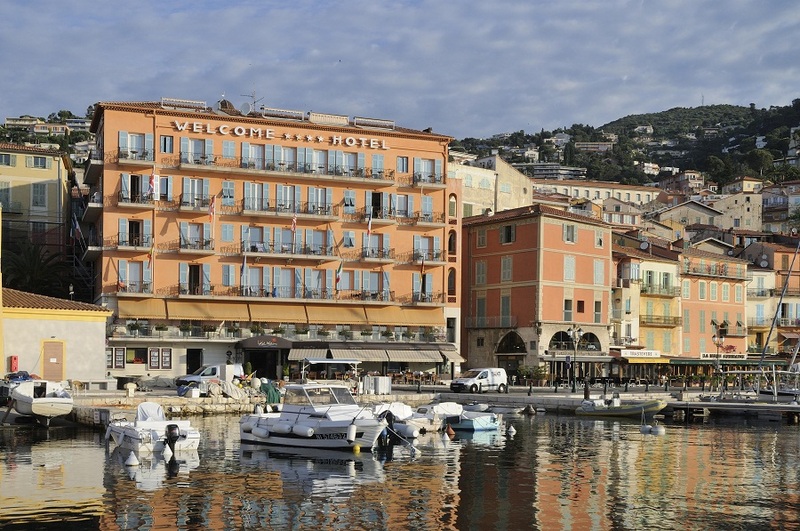 Nice was effectively there on the left, Monte-Carlo on the right, with their shifty architectures. But the Welcome Hotel was simply charming and seemed to have nothing to fear. Its rooms had an enamel paint. A coat of yellow paint had been applied on the Italian style trompe-l’œil of its frontage. The gulf sheltered the squadrons. Fishermen were repairing the nets and sleeping in the sun..."
“Our rooms became, just like in the Blood of a poet, theatre boxes from where we witnessed the battles between the sailors of the French, English and American units. Christian Bérard, Georges Hugnet, Glenway Westcott, Mary Butts, Monroe Wheeler, Philippe Lassel lived in the hotel. People drew, created, visited each other from room to room. 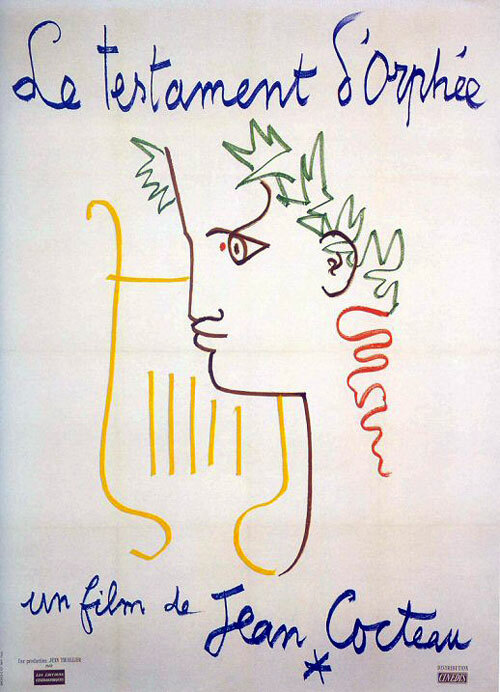 It was the birth of a mythology, of which Orphée sums up the style. Stravinsky lived in Mont Boron. I was bringing him the latin texts of Oedipus Rex. He was composing the oratorio gradually. The hotel was populated by these invisible who "come when they want and watch us.” They brought to it the tragedy, the dizzy spell, the passion”. 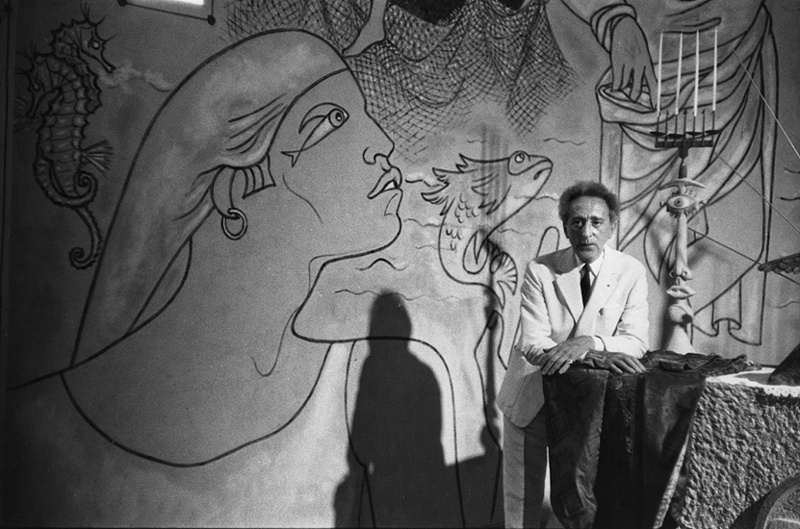 Jean Cocteau was living in the current room 22 (expressly decorated as a tribute to the Graphic-Poet). This is confirmed by the reproduction of a postcard that he sent to his mother, on which he circled his room window. Mr. Vigouroux, owner of the Welcome between the two wars and who gave its present name to the hotel, really appreciated him. 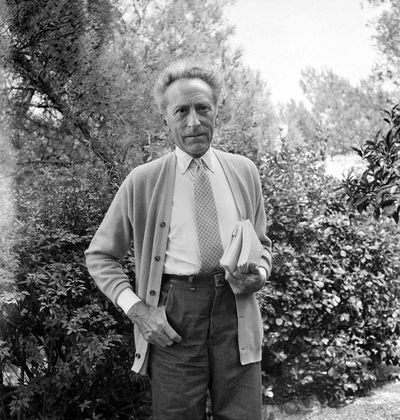 He became the first patron of Cocteau on the Côte d’Azur by accommodating him for free for nearly two years. 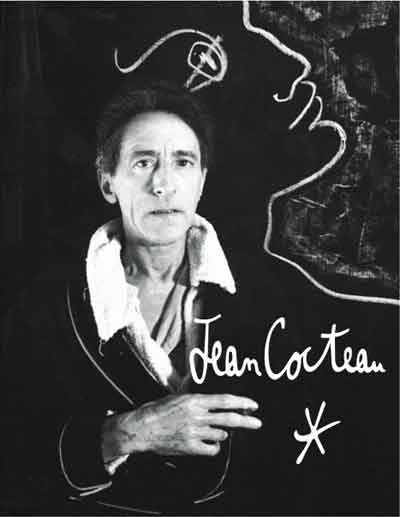 In fact, according to what Mr. Vigouroux’s nephew revealed, Cocteau was living in two rooms: the official one, room 22, where he normally lived, (especially during police controls) and the other one where the opium smoke would not be smelt by the constabulary. 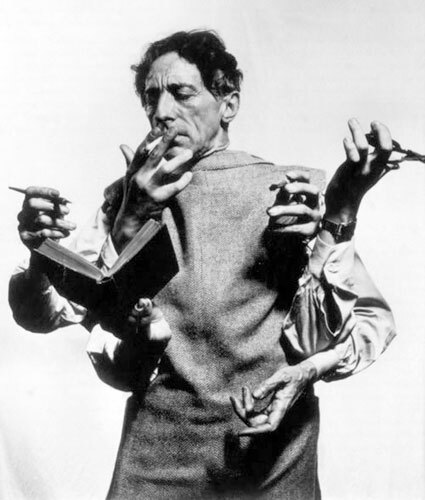 Cocteau was an eclectic artist (cinema, painting, drawing, theatre, poetry, music, journalism). 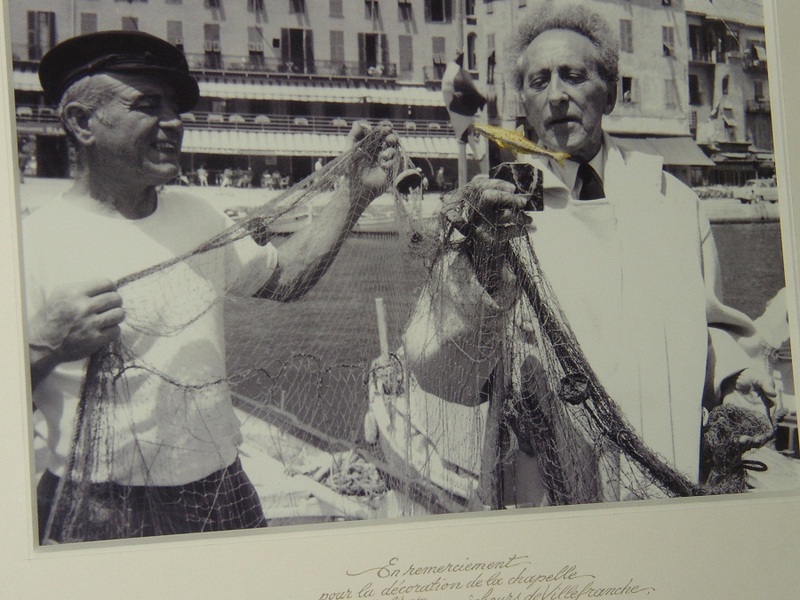 In 1950 he started decorating the walls of the Santo Sospir Villa in Saint Jean-Cap-Ferrat but he carried on talking about the Welcome. 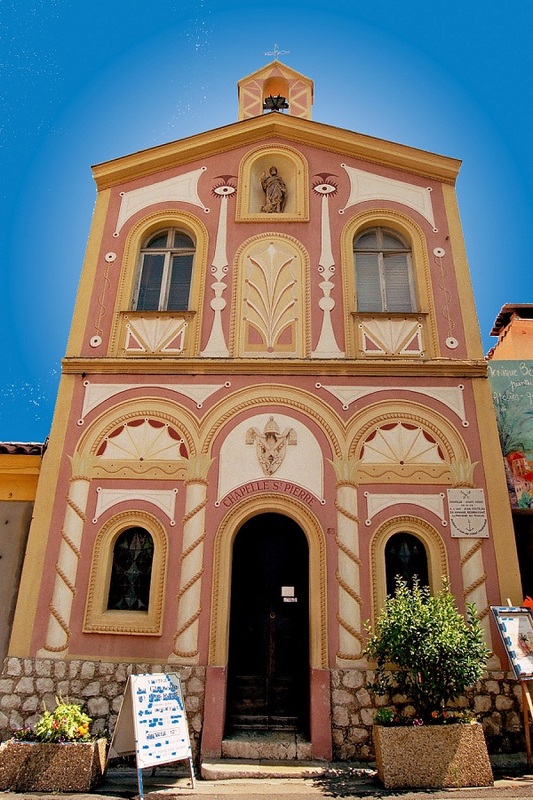 In 1956, he decorated the Saint Peter Chapel located near the hotel. …. 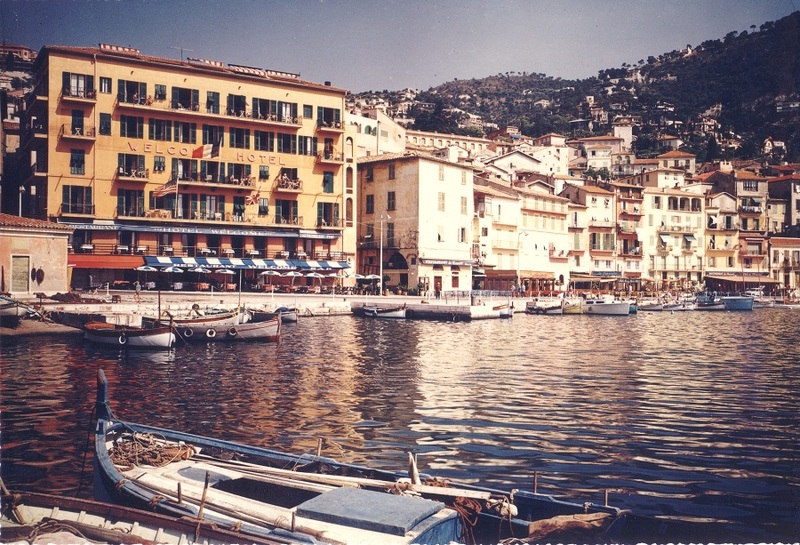 “Right here, in Villefranche, every evening, I sit alone on the port. The routine is sweet. A star appears on the right, another will appear above Saint-Jean. I well know in which order the stars will shine; between the first and the second one an old man passes by with a goat on a lead. Boats knock together, the beacon lights up the sea”. 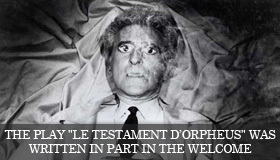 The play “The testament of Orpheus” was partly written at the Welcome Hotel . Thus the sailing boat of the hotel, moored in the “Port de la Santé”, was named "Orphée".